Some of the first 22 minute hard corps results are coming in from my Challenge group and I have to say, I’m pretty impressed! I mean seriously, 22 minutes a day and you can have results like this? Chase is a busy father with a young baby, a very demanding career yet he absolutely crushed it with this Challenge. He showed up every day in our online group, checking in to let us know he got his workout done and was drinking his Shakeology. He not only got awesome results, he inspired me too! What program/s did you do? What results did you see? How many inches did you lose? I lost 13lbs on 22MHC. My starting weight was 185lbs and my weight now is 172lbs. I lost 1in in my waist, now 33in, and I gained 1in in my chest, 42.5in now. How has your life changed from this program? My Cardio vascular conditioning was not that good before 22MHC, but now it is through the roof! I was soft in the midsection before, but now my core is IRON CLAD! The 22 minute hard corps before and after results were very satisfying. You could also read some 22 minute hard corps reviews. I will continue to use the Cardio and Core workouts from 22MHC along with any program that I use from here on out. How has the support of a coach and this team helped you? My Coach, David “THE MAN” Ingram, was there encouraging me every step of the program. I was part of a Challenge group that used the My Challenge app from BB. My success is a reflection of the motivation, accountability and support of the group. Thus resulting to a great 22 minute hard corps before and after results. David has encouraged us to stick to the 22 minute hard corps schedule. He pushed me to the next level and challenged us all to keep going. How important was nutrition for you to get results? How do you like Shakeology? Nutrition was crucial to my success in this program. I used MyFitnessPal to keep track of my calories and micro-nutrients. I stuck to my 22 minute hard corps schedule and meal plan. I drank Shakeology for lunch each day and it is OUTSTANDING! You can get your Shakeology through this site and I’ll help you create a custom meal plan for free. Email me after you do or if you need to switch to me first: david@symbioticfitness.com. What would you say to someone that’s considering joining a challenge? What are you waiting for? 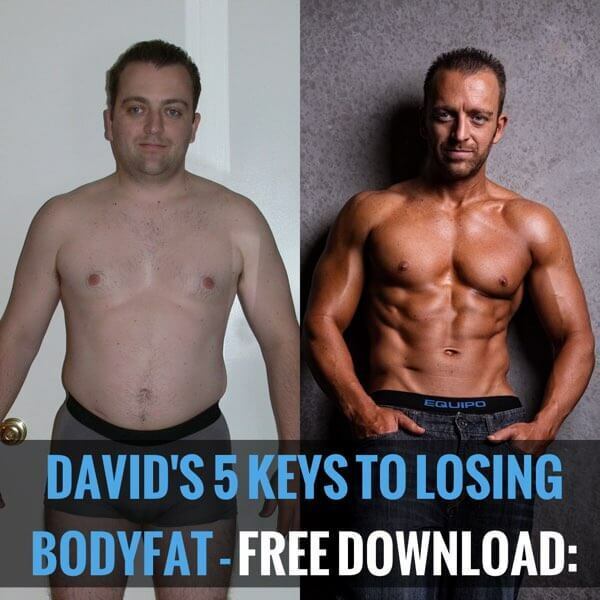 If you want to get in the best shape of your life, then this is what you need! With a coach and challenge group you will have the motivation, accountability and support you need for success. There is no limit to the success you can achieve with accountability and support! You can Buy 22 Minute Hard Corps base package or buy the 22 Min Hard Corps Challenge pack to get a discount on Shakeology. For nutrition tips and help with your meal plan, check out my ‘22 Minute Hard Corps Meal plan’. If you would like to be considered for the 22 Min Hard Corps TEST GROUP, please complete the application below. We will contact you to discuss your application. WHY are you READY & WILLING to do what it takes to CHANGE?